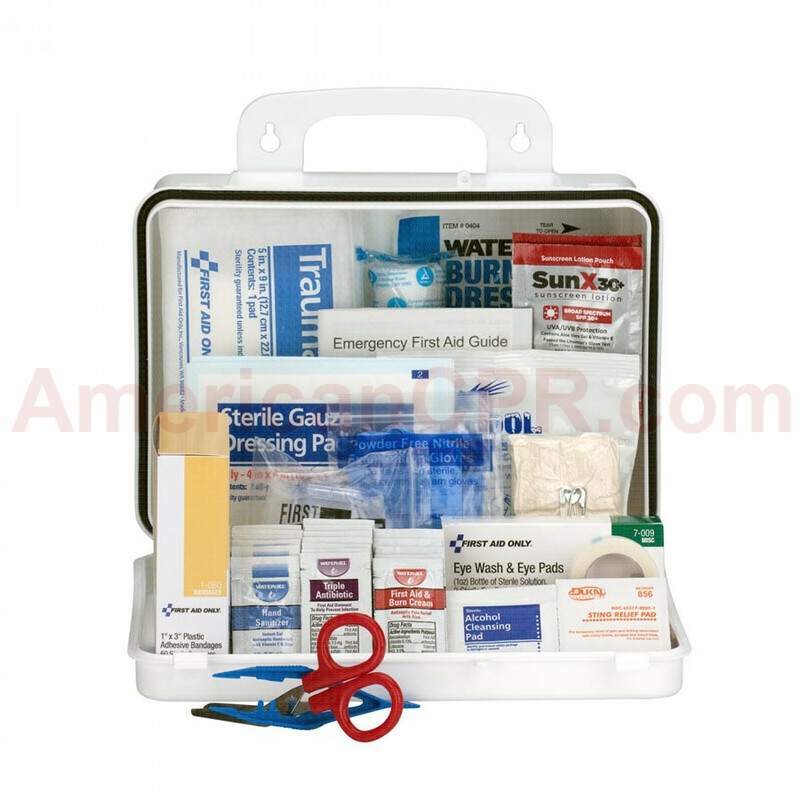 Plastic case comes with a carrying handle and is wall mountable. 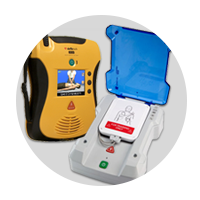 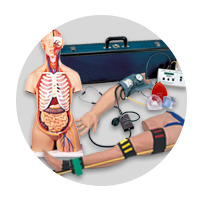 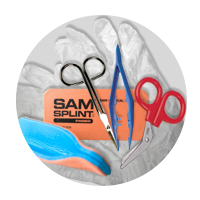 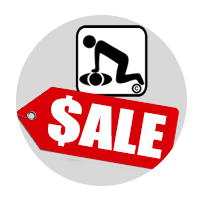 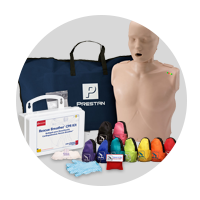 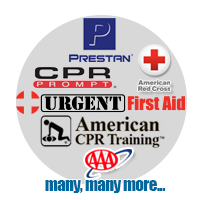 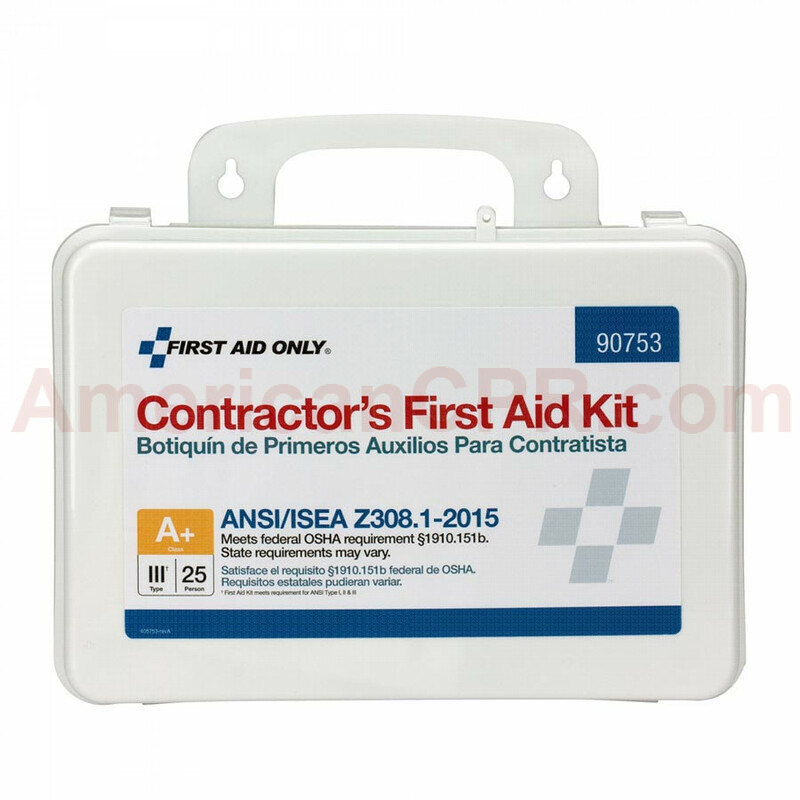 Contents exceed the 2015 ANSI Class A requirements and are sufficient to treat 25 or more people. 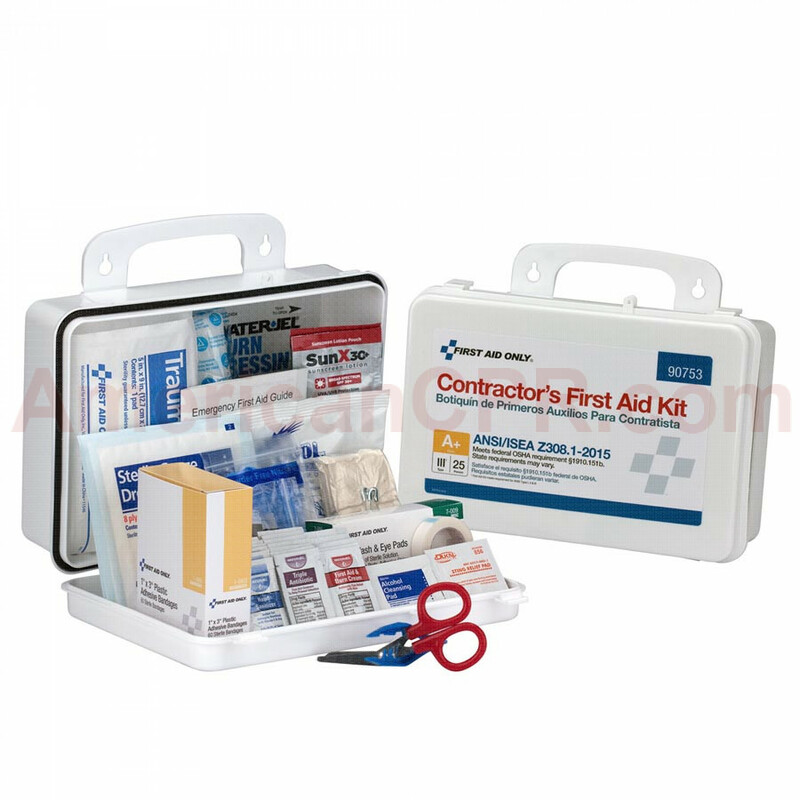 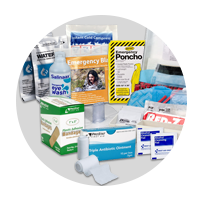 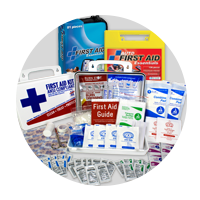 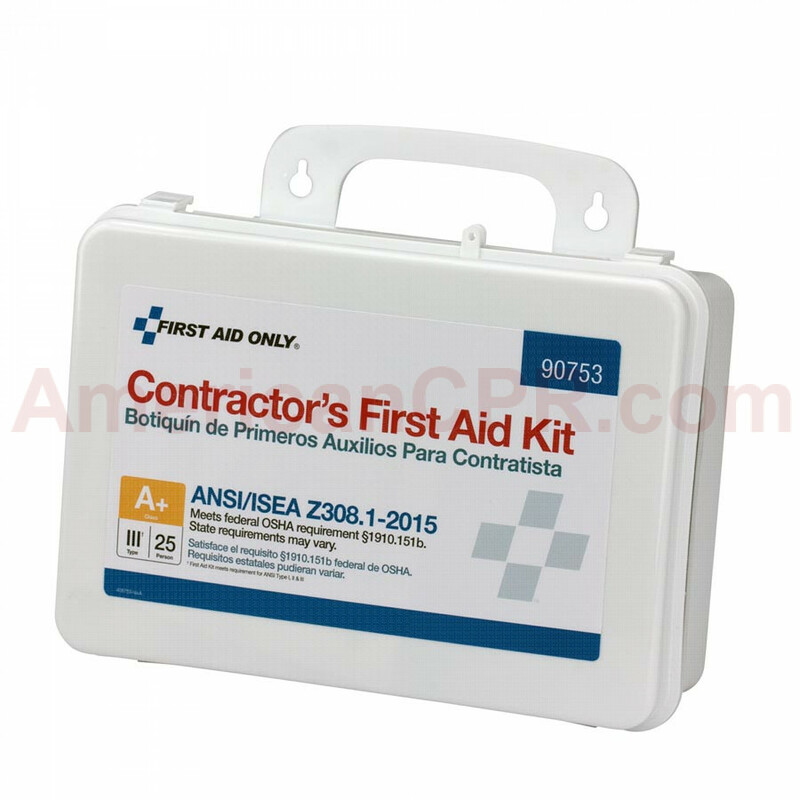 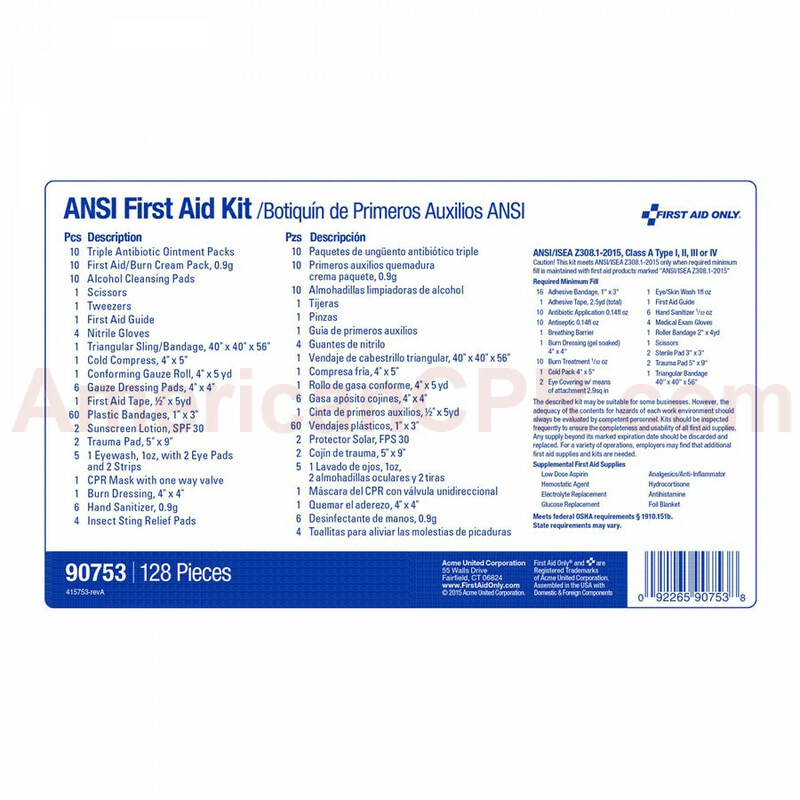 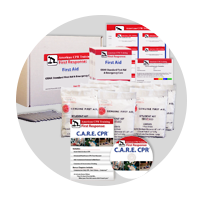 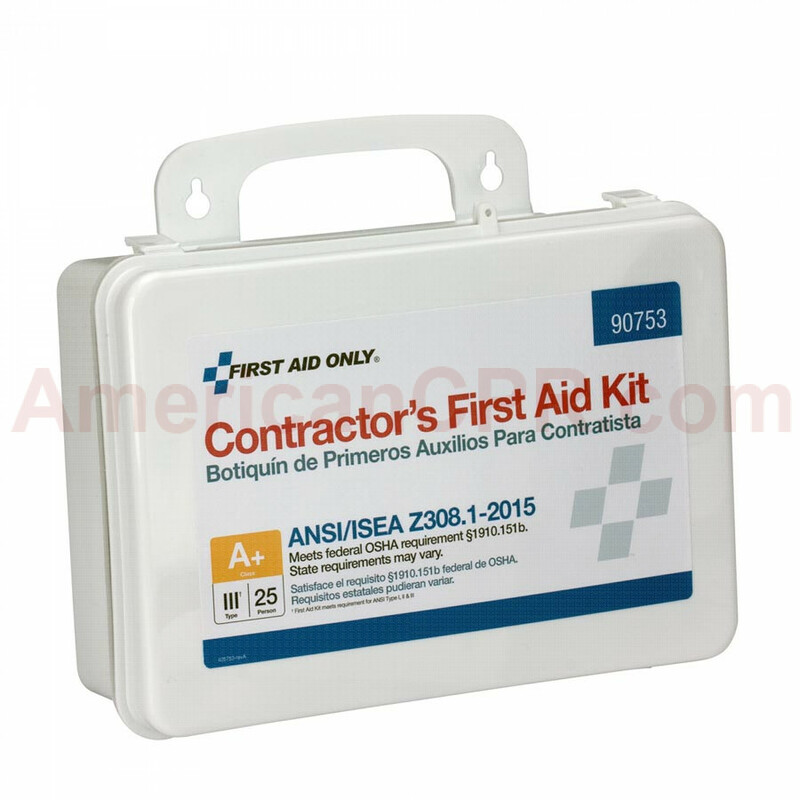 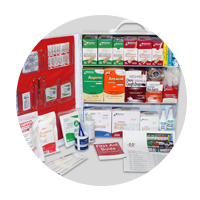 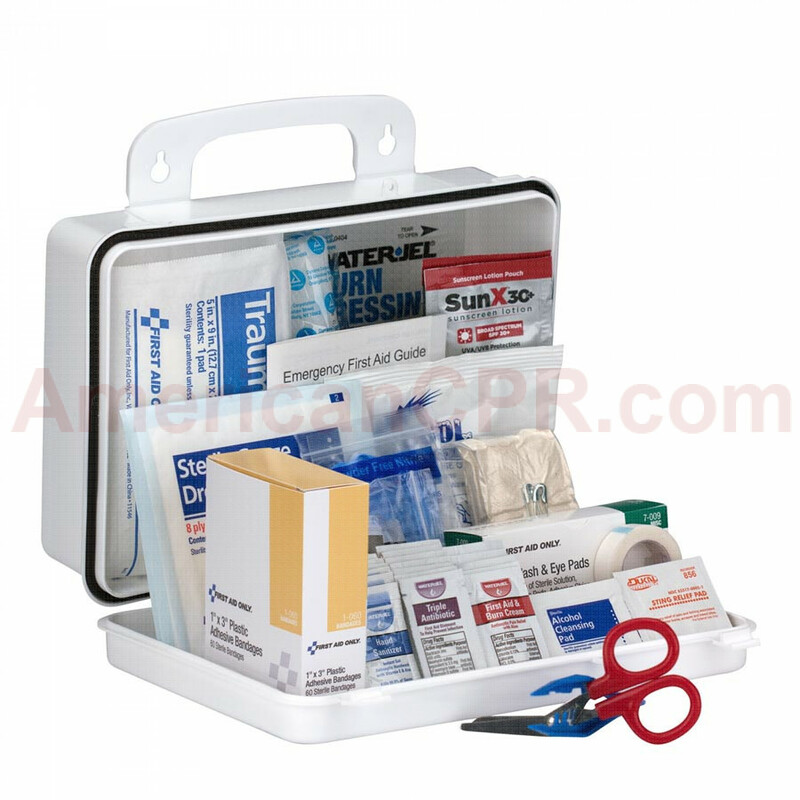 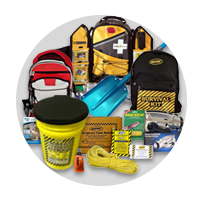 25 Person Contractor ANSI A+ First Aid Kit, Plastic Case - First Aid Only.